Victor Group is reshaping the way real estate investment works by leveraging on privileged access to deal flows, technology and capital. Founded in 1994, Victor Group is one of New York’s most dynamic development and construction companies. 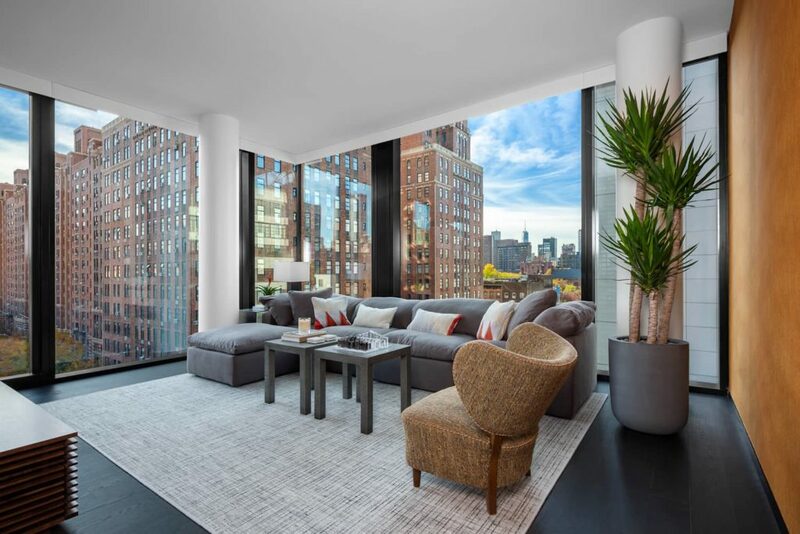 Its projects are located in New York City and the tri-state area and they range from multi-unit residential communities and corporate campuses to exclusive residential condominiums whose signatures include superb design and enduring workmanship. The company’s management team combines decades of international construction experience, and it carefully oversees every aspect of the development process from land acquisition through design, marketing, and construction. Victor Group takes pride in its ability to realize development opportunities in advance of the marketplace and pursue tangible innovations in design and construction. Victor Group identifies up-and-coming neighborhoods and target demographics, and its indepth building programming yields unit mixes, amenities, and finishes that are optimized for each market and site. The organization then collaborates with the best architects and designers to realize superior products. Its intimate approach to project development and delivery yields remarkably refined products, which consistently outperform the competition. 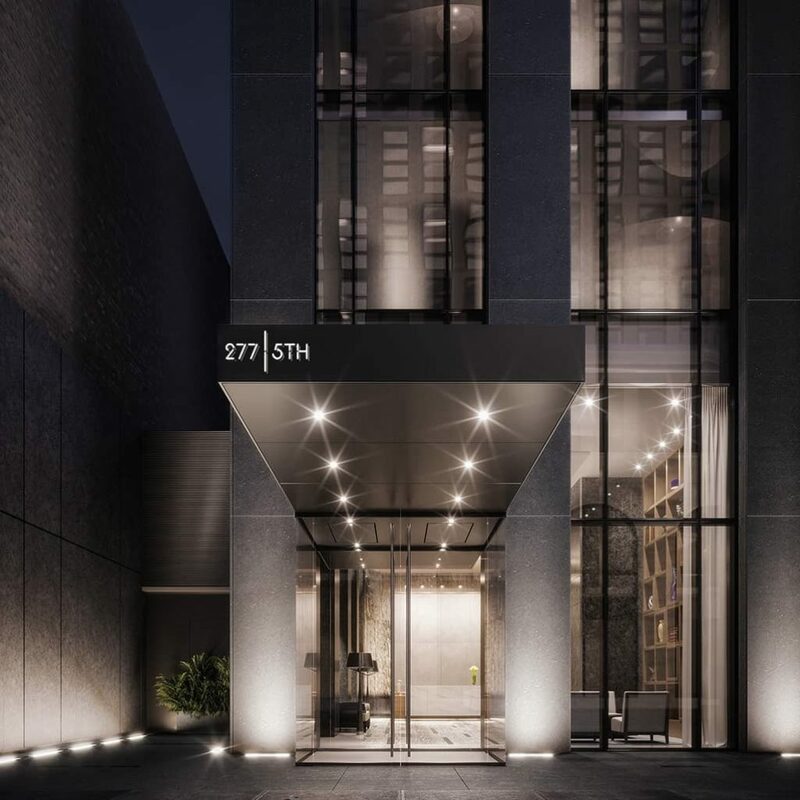 Victor Group’s buildings raise the bar—they foresee shifts in the New York metropolitan area’s ever-changing real estate environment and cater to the region’s famously discerning clientele. Victor Group collaborates with global investment partners as well as leading architects, designers, and builders to ensure that each development is distinctive and timeless, culturally relevant and financially successful. Victor Group is developing a 266,000-square-foot, 55-story residential building at the corner of 30th Street and Fifth Avenue. 277|5th marks the center of NoMad, Manhattan’s sought-after creative neighborhood located just steps from Madison Square Park. The tower’s 130 condominium residences offer incomparable views and timeless modern design by esteemed architect Rafael Viñoly. The Getty is Victor Group’s newly completed, highly acclaimed contribution to the High Line streetscape. 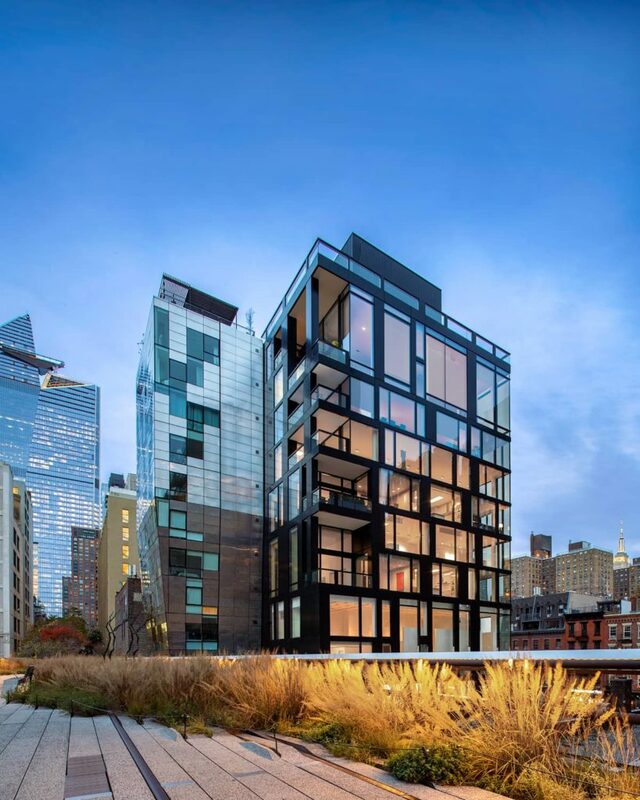 The 12-story building designed by Peter Marino proudly rises above Tenth Avenue at 24th Street, within view of the High Line and Hudson River. The Getty comprises six unique homes, as well as an art gallery and a two-story private art foundation that blend seamlessly into the West Chelsea arts district. Each of the residential units, which span from 3,300 to 10,000 square feet, is unique in configuration and features finishes personally selected by Marino. 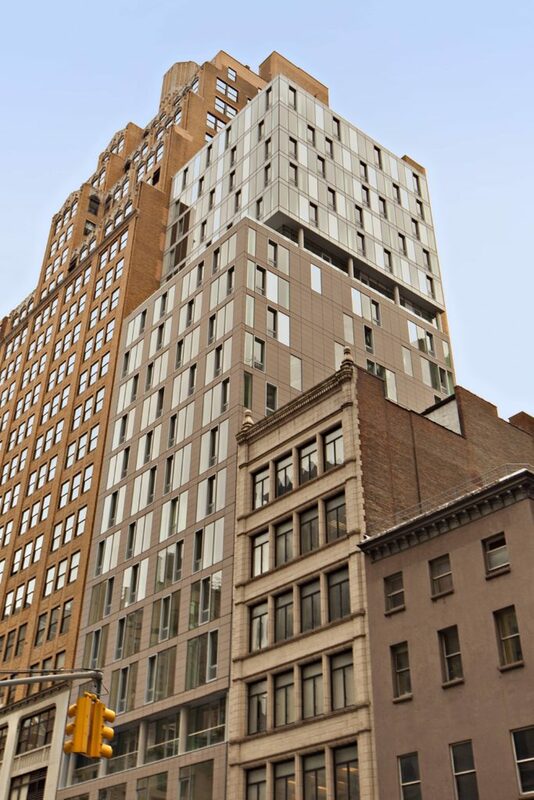 Adjacent to Madison Square Park, Victor Group completed the 20-story luxury residential tower 241 Fifth Avenue in 2013. 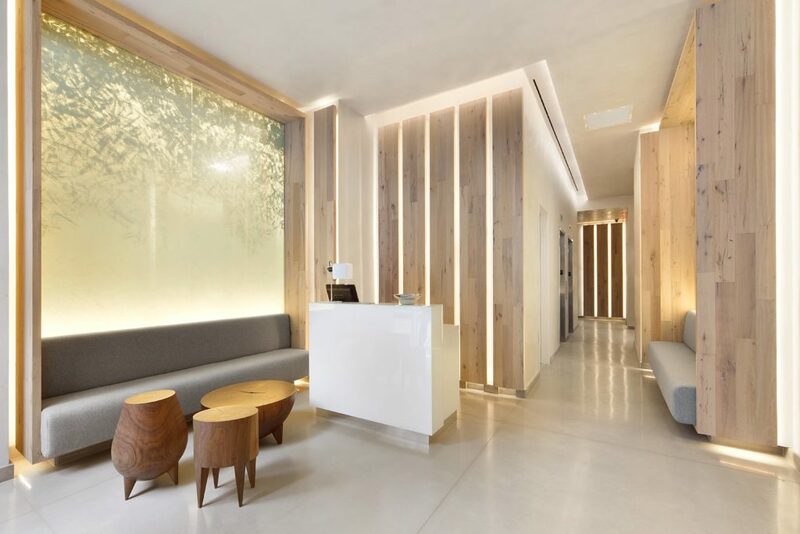 The project, designed by New York–based architecture studio ODA, consists of 46 modern residential units ranging from generous studios to expansive three-bedroom apartments. 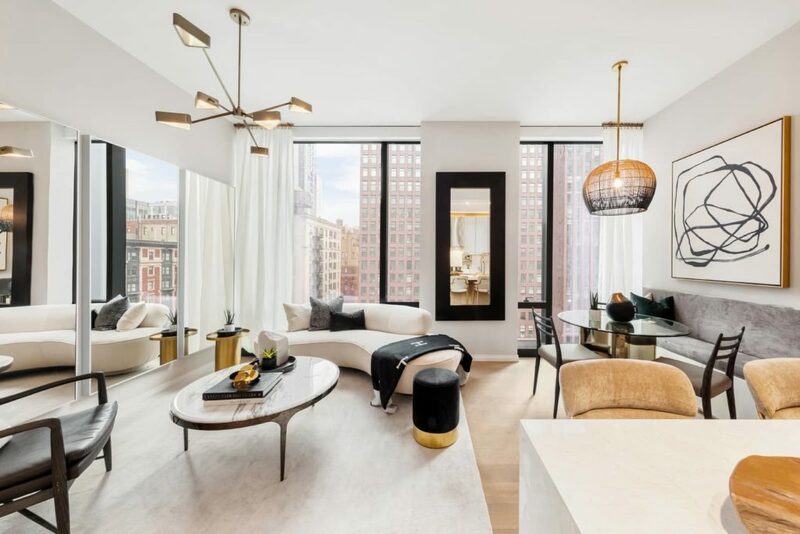 Victor Group’s development of 241 Fifth is widely recognized as a turning point in NoMad’s transformation from an emerging neighborhood to appealing destination. 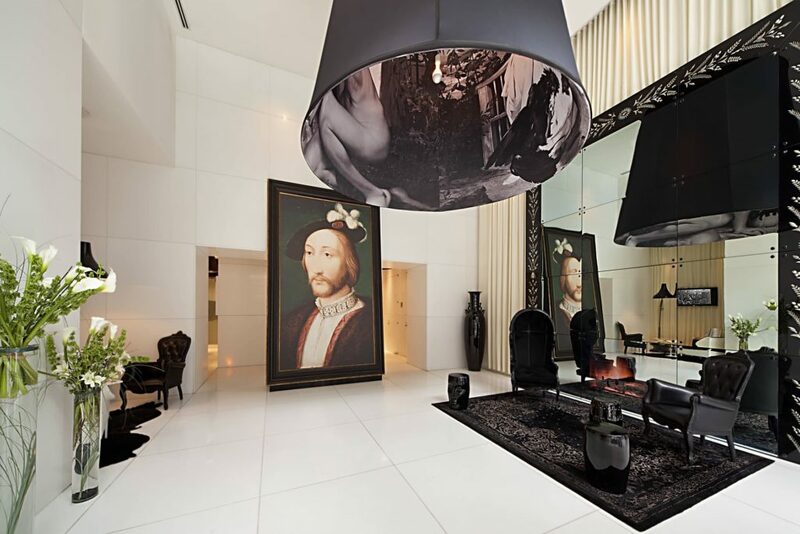 Victor Group developed Gramercy Yoo, a 207-apartment luxury residential building near Gramercy Park, in collaboration with the design-world phenom Philippe Starck. The East 23rd Street residences feature unique finishes and exceptional city views, as well as an unprecedented array of amenity spaces that include a Starck-furnished private lounge, library, screening room, game room, entertainment area with bar service, and fitness lounge. 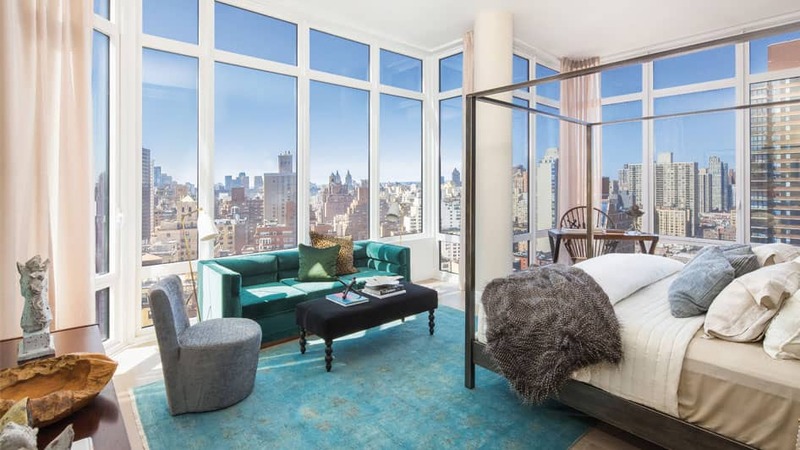 The Lumiere is a seven-story condominium located on 53rd Street between Eighth and Ninth Avenues that Victor Group developed in 2005. Architect Gerner, Kronick + Valcarel stamped the building’s exposed concrete facade with filigree incisions based on the Fibonacci sequence. Its 66 residences represent a unique combination of penthouses that share a roof deck, maisonette units featuring street entrances and garden access, and traditional apartment layouts. 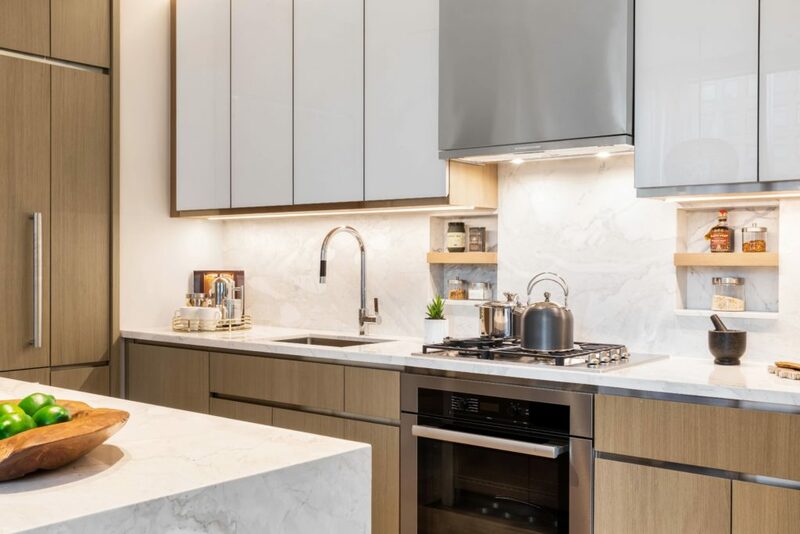 The Charles is a 32-story luxury condominium building designed by Ismael Leyva Architects, with interiors by the sophisticated London-based firm David Collins Studio. 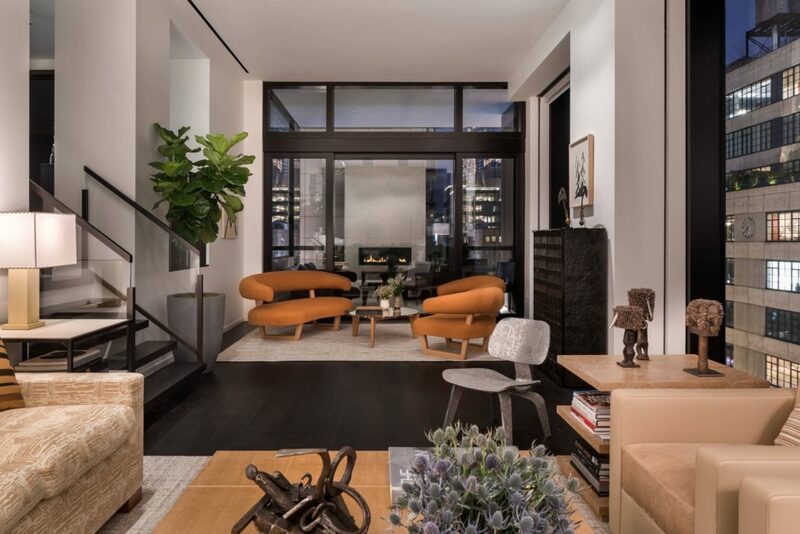 Reflecting its Upper East Side location at 1355 First Avenue between 72nd and 73rd Streets, The Charles comprises 30 full-floor family residences accessed by private elevator. 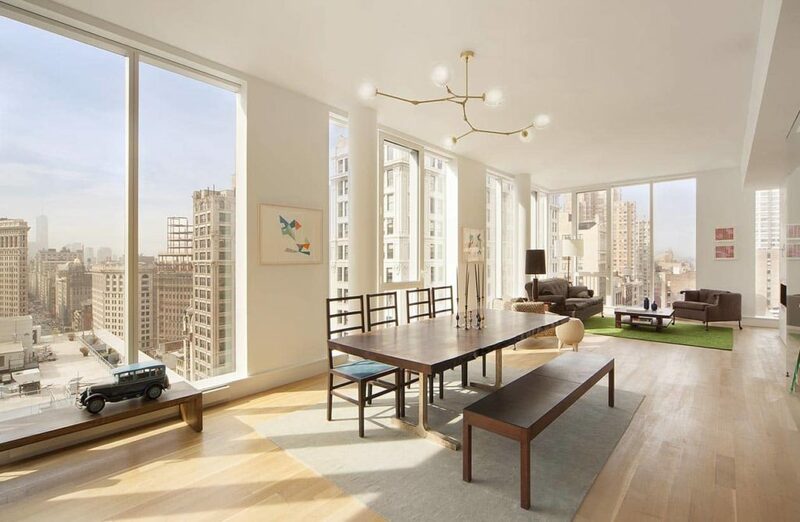 Filled with daylight and open city views, each exceptionally crafted four-bedroom home measures over 3,000 square feet and includes white oak flooring, Bianco Dolomiti marble spa baths, oversize eat-in kitchens, and floor-to ceiling windows. Victor Capital is the financing division of the Victor Group organization. Based in New York, Victor Capital’s team comprises investment experts who boast extensive experience in real estate, as well as progressive thinking that can nimbly respond to hidden opportunities and new trends. Victor Capital is poised to transact in today’s market and bring value to its partners. Victor Capital serves as Victor Group’s financial platform, by contributing equity to each of its projects. In any given year, Victor Group develops only several midsize buildings simultaneously, which dovetails with hands-on approach to design, construction, and project management, in turn. That approach has also produced IRRs ranging between 20 and 40 percent over the past decade. In 2019 the company will focus on financing condominiums and multifamily developments in Manhattan and select outer-borough neighborhoods, varying in size from $100 - $400 million and range from three to four years in duration. 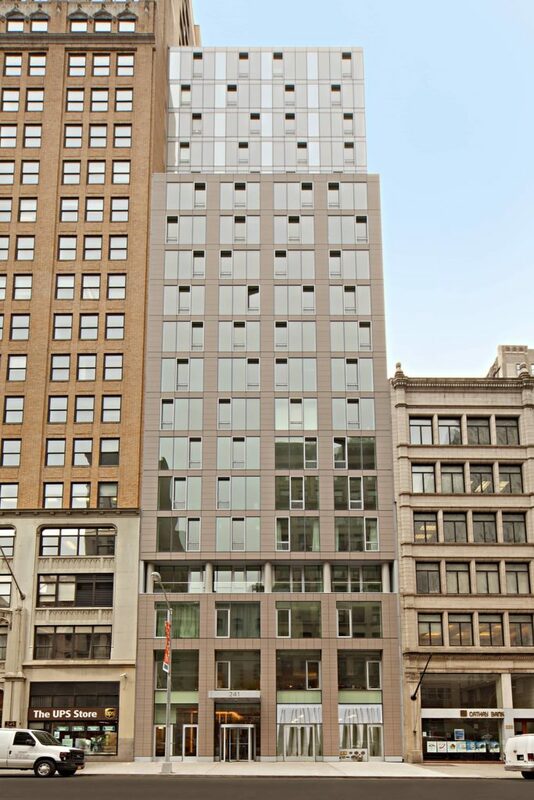 In 2010 Victor Group purchased a note of a loan on 241 Fifth Avenue, a four-story commercial building just steps from Manhattan’s Madison Square Park. The property included zoning rights for a 20-story residential building, equating the $21 million sale to approximately $300 per zoning square foot. Victor Group planned to demolish the existing building and replace it with a 20-story condominium tower comprising 46 residences. 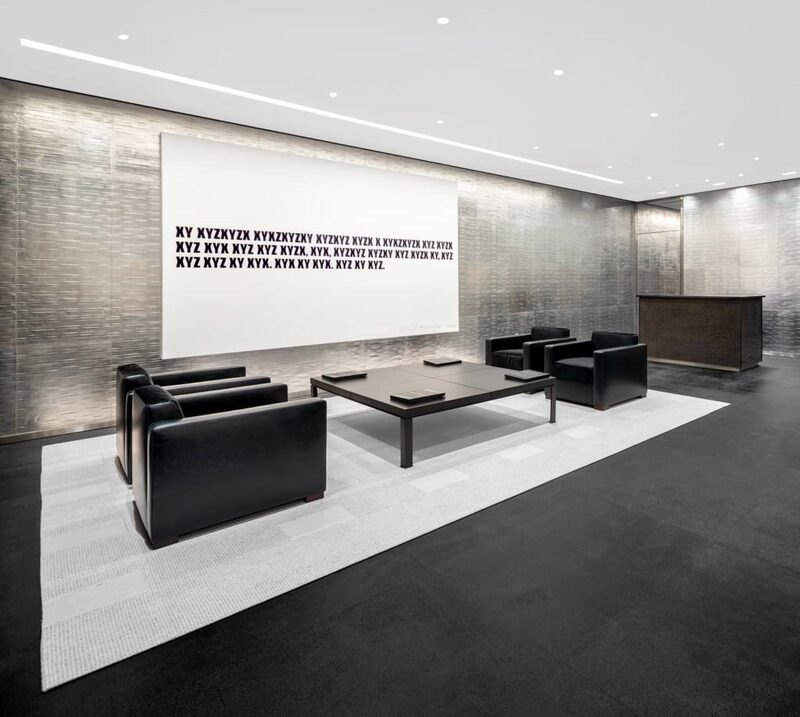 The organization hired ODA as project architect, Triton as general contractor, and Core as exclusive sales agent, with Victor Group’s Danielle Axelrod taking on lead owner’s representative duties. Reflecting an additional $45 million budgeted for hard costs, soft costs and financing, the project obtained a capital stack comprising $14 million in equity from Victor and its investors, a $10 million mezzanine loan, and $42 million in construction financing. 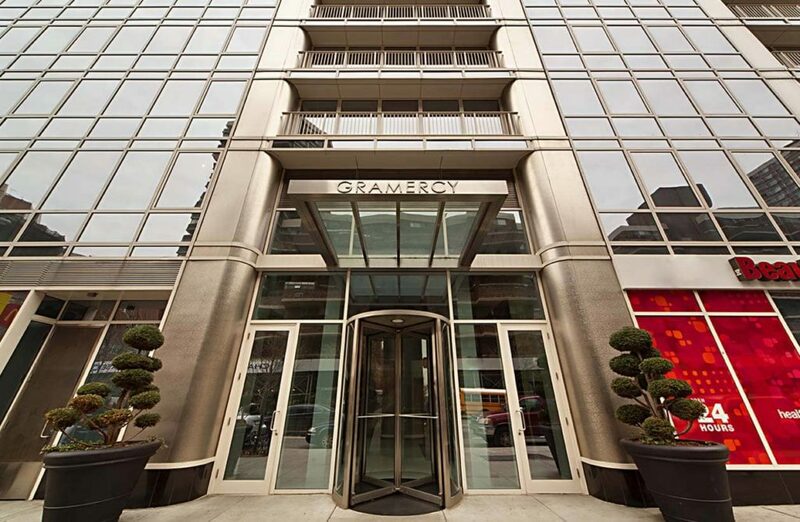 Victor Group launched condominium sales for 241 Fifth Avenue in 2012, when the market was still slow. As the only new construction in the neighborhood, the building had no comparables, so Victor Group priced the first six units at an average price of $1,650 per square foot as initial schedule A to test the waters. The market absorbed the units with great excitement, prompting the development team to amend asking prices upward, continually and quickly. The project’s sellout was $104.75 million, or an average per-square-foot price of approximately $2,000. Overall, Victor Group sustained a net profit of $34.75 million, an equity multiple of 2.5x, and IRR exceeding 35 percent. Under Moshe’s leadership, Victor Group has developed millions of square feet of residential and commercial property in New York and New Jersey over the last two decades. As Founder and President, Moshe oversees every aspect of Victor Group’s operations, including property acquisitions, selection of design teams, project financing and marketing. Prior to founding Victor Group, Moshe was the President and Director of Naveh Shuster Ltd, a real estate construction and holding company. During his time at Naveh Shuster, he oversaw the development of approximately 3,000 condominiums in various locations throughout Israel. 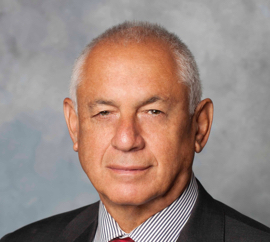 In 1997, three years after he had established Victor Group in the United States, he left Naveh Shuster and turned his attention to property development in New Jersey and New York City. Moshe holds a Bachelor of Science degree in Electrical Engineering from the Technion in Haifa, Israel. Ran Korolik is Executive Vice President and Partner of Victor Group. Ran oversees every aspect of Victor Group’s operations, including property acquisitions, design process and construction. 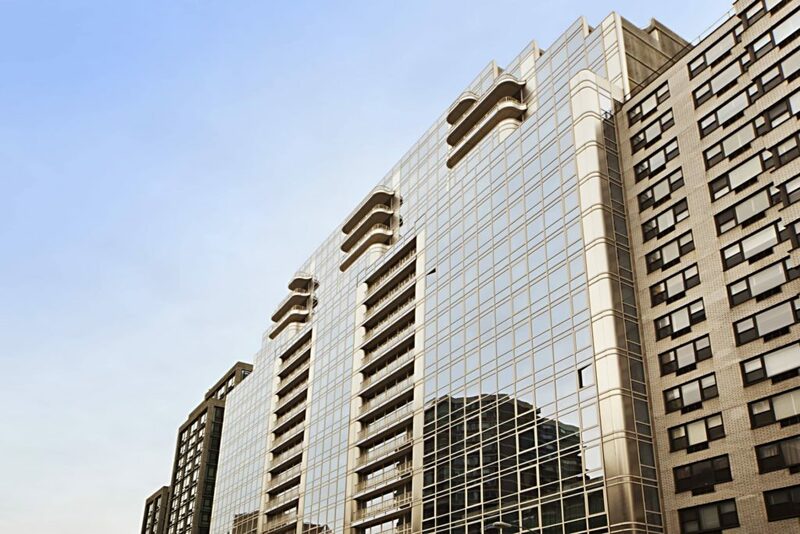 During his tenure with Victor Group, Ran has managed the development of more than 1,000 residential condominiums, hundreds of single-family homes, and several hundred thousand square feet of office and retail properties. Ran began his twenty-year career with Victor Group while attending New York University. After graduating in 1994, he became the Controller and then quickly moved up the company ladder. By 2001, he had assumed responsibility for managing the daily operations of the company, and in 2004, he became a Partner. Since that time, Ran has worked hand-in-hand with Moshe Shuster to help build Victor Group into the esteemed development company that it is today. Ran graduated from the Stern School of Business at New York University with a Bachelor of Science degree in Accounting. 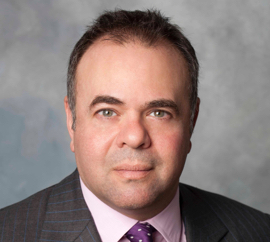 Asaf Shuster is Senior Vice President and Partner of Victor Group. Asaf is responsible for business development, managing investor relations, financing and marketing. Over the years, Asaf has forged meaningful relationships with many of the biggest names in real estate financing around the world, and has navigated the company through numerous complex financial endeavors. In 2004, Asaf founded Terrace Investments Ltd., a retail and residential real estate development company under the Victor Companies’ umbrella. As the CEO of Terrace, he oversaw property acquisition, project financing, planning, and construction of hundreds of thousands of square feet of real estate. Asaf holds a Bachelor of Arts degree in Mathematics and Operations Research from the Technion in Israel, and a MBA from the Interdisciplinary Center in Herzliya, Israel. 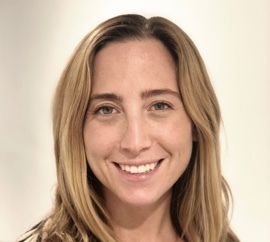 Danielle Axelrod is the Director of Construction and Development at Victor Group. Danielle’s responsibilities include overseeing the design and construction of all Victor Group’s projects. During her time at Victor Group, Danielle’s expertise in design and management have attributed to the success of the company. When she’s not in the field monitoring onsite construction activities, she is interfacing with lenders, coordinating with the design teams, or negotiating the terms of a new deal. Danielle previously worked for Lend Lease Construction, where she served as Project Manager on nearly all of Victor Group’s past projects. During her time at Lend Lease, Danielle developed a deep knowledge of budgeting, bidding, trade contact management, cost management and scheduling. In addition to Victor Group’s projects, Danielle was a Project Manager for Extell’s One57 and Related’s One Madison Park projects. Danielle received her Bachelor of Arts degree in Urban History from the University of Pennsylvania, and a Masters degree in Real Estate from the Schack Institute of Real estate at New York University. © All rights reserved Victor Group.